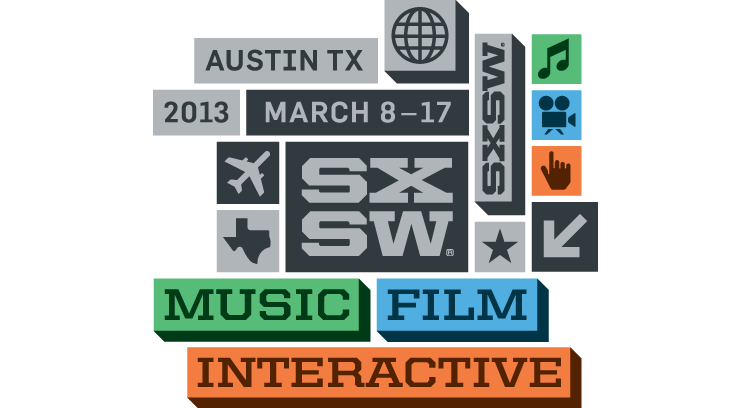 South By Southwest 2013 is finally upon us and not a moment too soon. In my mind, we are in the midst of the best two weeks of the year here in Austin, hands down. While SXSW can be completely overwhelming to even the most grizzled “fest veteran,” having now experienced the previous five years of “South By” mayhem, I felt compelled to offer up my various recommendations for where to go, what to see and who to hear over the coming days. So, while you’re out and about in our great city during SXSW 2013, hopefully rockin’ THE SWEET LIFE and enjoyin’ some Dulce Vida Organic Tequila, here’s the best of the best from yours truly. Cheers, y’all, and HAPPY SOUTH BY! – KDRP‘s “Blue Monday” LIVE with Larry Monroe – Monday, March 11 (6pm). More info HERE. – KGSR 93.3FM Radio Austin SXSW 2013 Live Broadcasts at the W Austin. Full schedule HERE. – Waterloo Records SXSW 2013 Day Parties. Full schedule HERE. – South By San Jose at Hotel San Jose. Full schedule HERE. – Rachael Ray’s SXSW “FEEDBACK” Party 2013 at Stubb’s BBQ – Saturday, March 16 (10am). More info HERE. – Levon Helm Tribute and Benefit at Auditorium Shores – Saturday, March 16. More info HERE. – St. Patrick’s Day at The Chicago House – Sunday, March 17. More info HERE. Great list!!! I will be using this. Also, am currently addicted to the Dolce Vida Lone Star reserve tequila, which would go well with everything above.